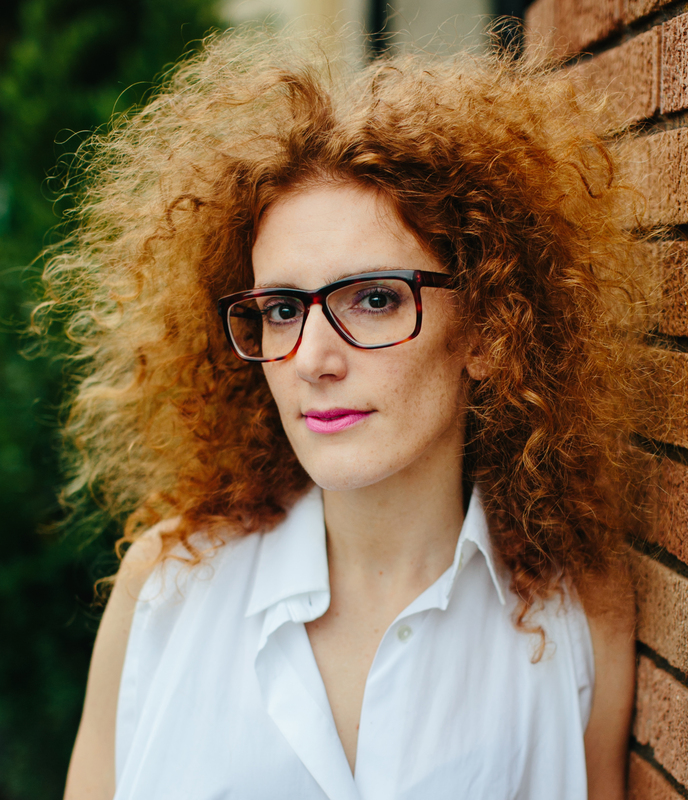 Red & Co. founder Mira Kaddoura shares her tips on launching a new creative agency. After 10 years as a creative at W+K, one of the best jobs in the industry, it was time for me to try something new, challenge myself and take some risks. My journey started by working on a conceptual interactive art project-turned-social commentary called The Wonder Clock while simultaneously freelancing at every respected agency out there. In doing so, I realized what I loved and what I hated about this thing I did for a living. 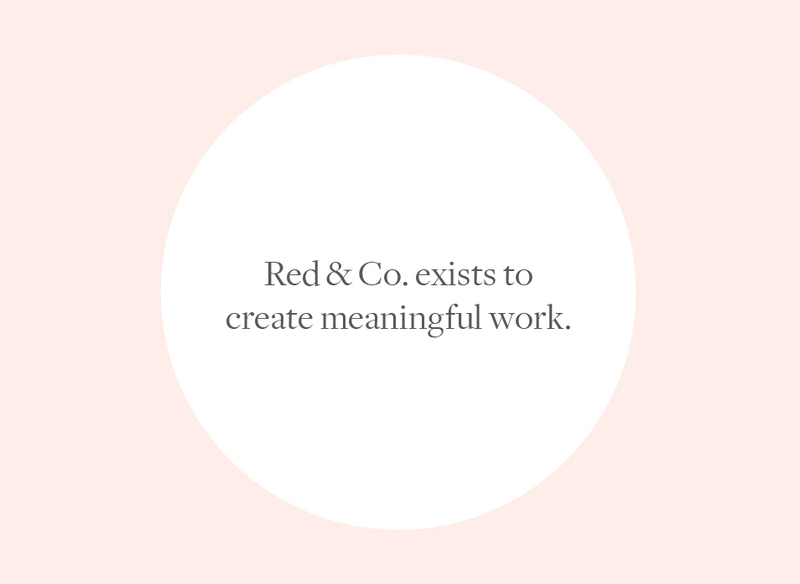 Through a serendipitous series of events – and clients coming to me directly for work – I ended up starting Red & Co. It’s been one of the best adventures of my life so I thought I would share a few lessons I’ve learned along the way. When I started Red & Co. I had a very clear idea of what I wanted it to be and an even better idea of what I didn’t want it to be. This clarity and passion attracts people. Every time I share our creds deck with a potential client, it receives genuine excitement and we brainstorm around what we could work on together. Clients want to be a part of what I’m trying to build. Internally, it also gives everyone something to rally around. This might sound like a “duh,” but really, I’ve seen so many client relationships go wrong when trust isn’t there to begin with, or if it’s been eroded. The biggest project I ever worked on in my career was the first project my agency, Red & Co., took on. And it was with Google. Building trust with the VP of Brand and the CMO was the key to being able to create millions of dollars’ worth of amazing work. I still remember the day when a piece of the campaign was dead in the water and it was trust and building a case for my clients that allowed the work to come back to life. Trust. There is no other way to have relationships. We were 3 people, 3 weeks into opening our doors, when Google came knocking with a super challenging brief. A brief two AOR’s had already failed to crack. We had 3 weeks before presenting to the CMO of Google. Instead of panicking, we took one step at a time and cracked a big idea. Google was so excited about the idea that they asked if we could make almost everything we presented: A 90-second anthem film, 12 documentary films to be shot all over the country, a massive website and 13 curriculum-based coding projects that would require a ton of design and software development. The amount of work that was greenlit would have been a daunting task for even a large-sized agency. But rather than pass off the idea for someone else to execute, I saw an opportunity to road test the new agency model I had in mind. There are way too many things you can’t control. In life. In advertising. We work in a subjective business. People change their minds. Budgets gets cut. Work gets killed. You can’t control any of that. But you can control how you react to everything that happens. It’s so important to be flexible. There’s a lot of magic that happens when you surrender to how the journey unfolds. Yoga has taught me that. I’ve seen so many talented people think that talent alone should open doors and get them all the opportunities in the world. And the reality is, it doesn’t. You need to hustle. Last year when we found out that Lululemon was in talks with several big agencies on the West Coast, we hustled our way into the pitch, showed our understanding and passion for their business, and won the project. Hustle and passion go a long way, especially when you’re a small agency. You also need to be resilient, consistent and persistent. And have a good attitude. So even when you fail, you fail with grace and learn a whole bunch of things you can take to your next project or adventure. Lastly, always treat people well. People will always help you out if you’ve been kind to them. In a few short years, I’ve learned way more than I can ever put into 800 words. All because I took some risks, put myself out there and tried new things. Just imagine: What if we stopped listening to the critics? The naysayers? What if we just listened to that voice deep down inside and did what we knew was right?